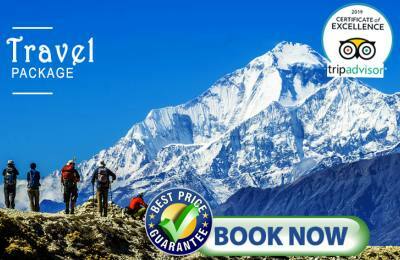 Trekking in Nepal is one of the best walking holidays in Nepal to explore the wonders of the Himalayas. 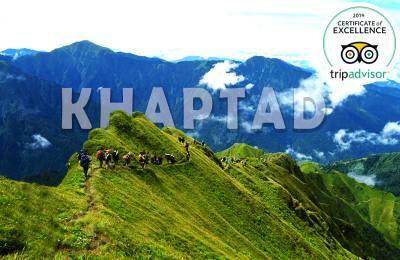 Such hiking trip suits best to all the age groups of people and level of fitness. Himalayas in Nepal offer exceptional mountain sceneries and excellent walking and trekking opportunities from the easy short hike in the foothills to the climb of stunning peaks. 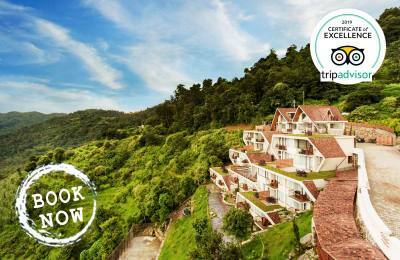 Topographic wonders of rolling hills, thundering river, hidden valleys, lust forest is crowned by the snowcapped peaks. Nepal has 8 of 14 of the highest mountains on the earth including the Mt. Everest. Various ethnic cultures as per the change of topography resemble Nepal’s diversity at its best. 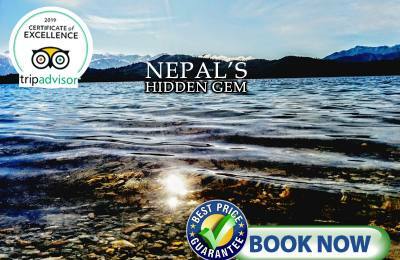 Trek from one place to another is one the best walking holidays in Nepal to explore the valuable insights of the land lifestyle, culture and nature’s paradise. 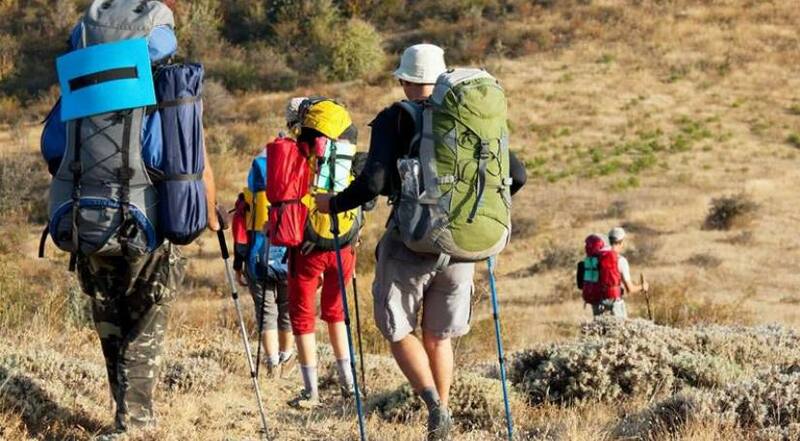 Thus the trekking in Nepal is the best way to discover and witness from the Himalayan vistas of deeply spiritual ethnic culture that has to explored to believed.